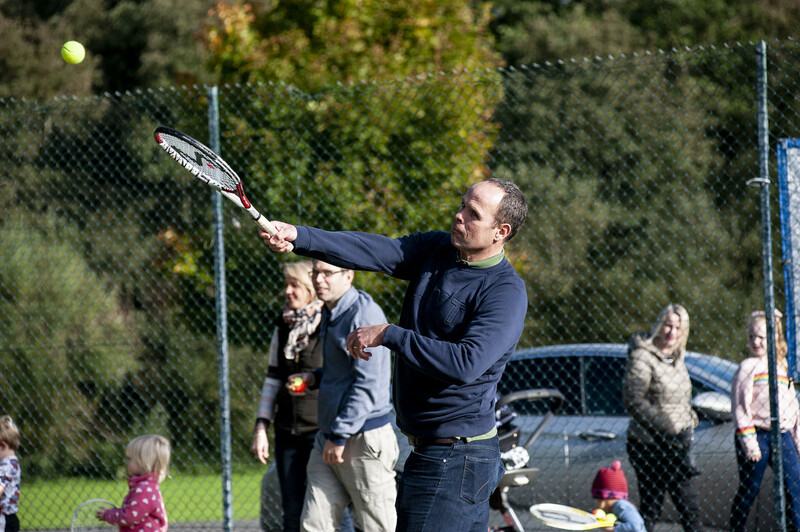 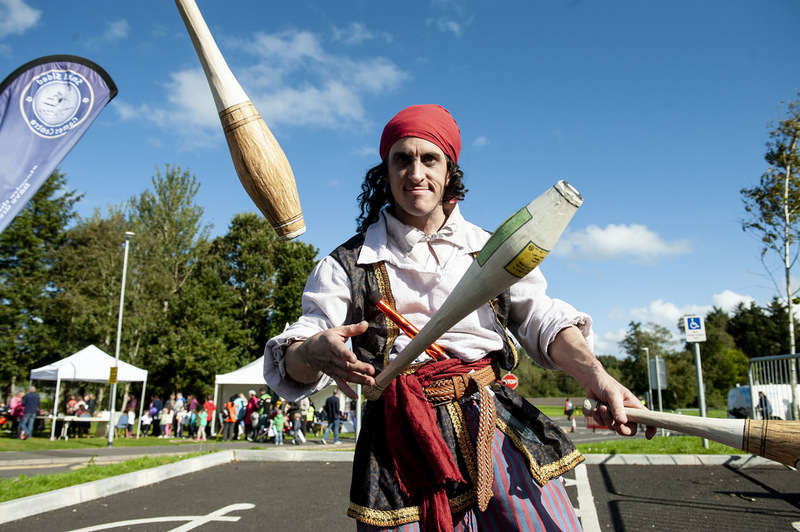 On Saturday 22 September, Ulster University hosted a Community Big Day Out on the Coleraine campus. 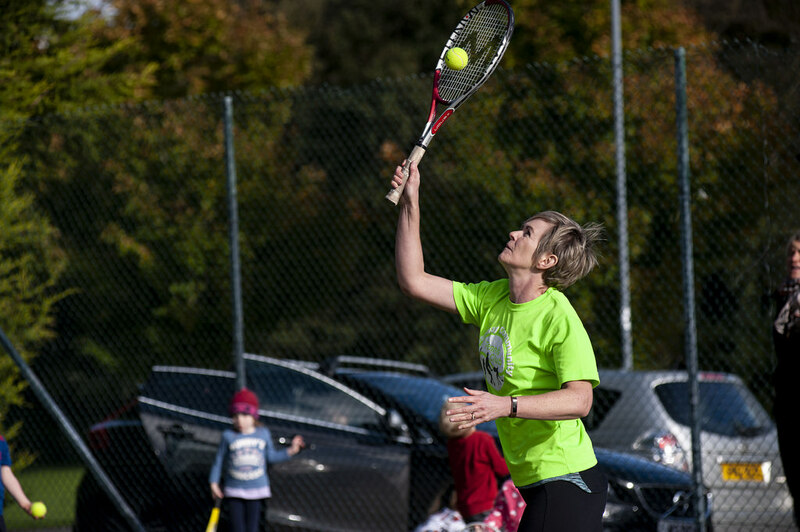 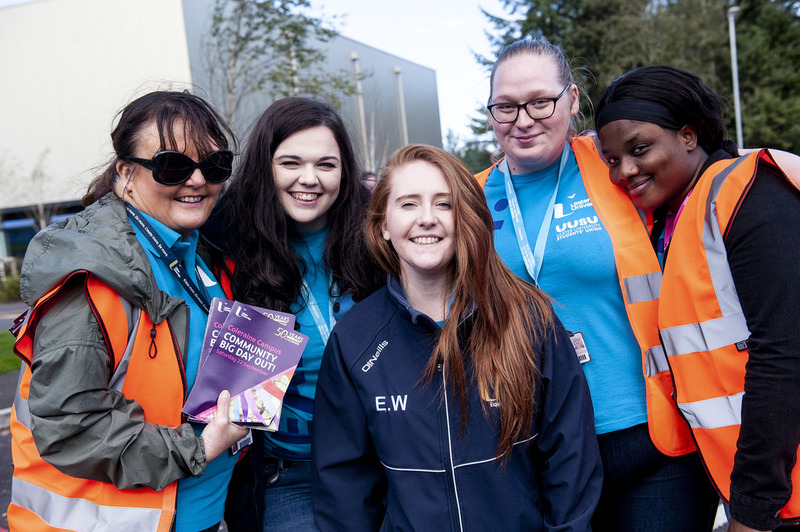 As part of the Coleraine at 50 celebrations, the local community was welcomed to the campus for a range of fun activities for all the family, showcasing all the great facilities on offer on the campus including our state-of-the-art sports facilities and the Riverside Theatre. 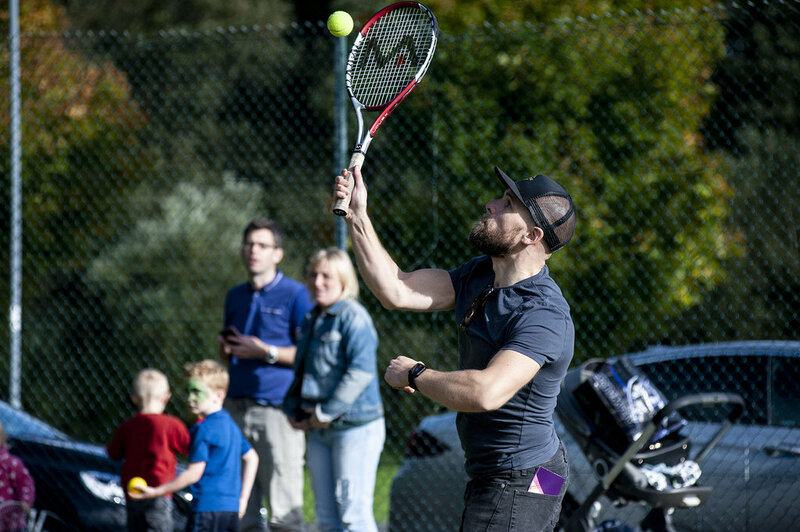 With live music, food, sports and theatre there was something for everyone, including a roadshow with Cate Conway from the Q Radio Breakfast Show, fun giveaways, free sports activities for all ages, climbing wall, Lynas Food giveaways, free arts and crafts workshops and an arts exhibition in the Riverside Theatre. 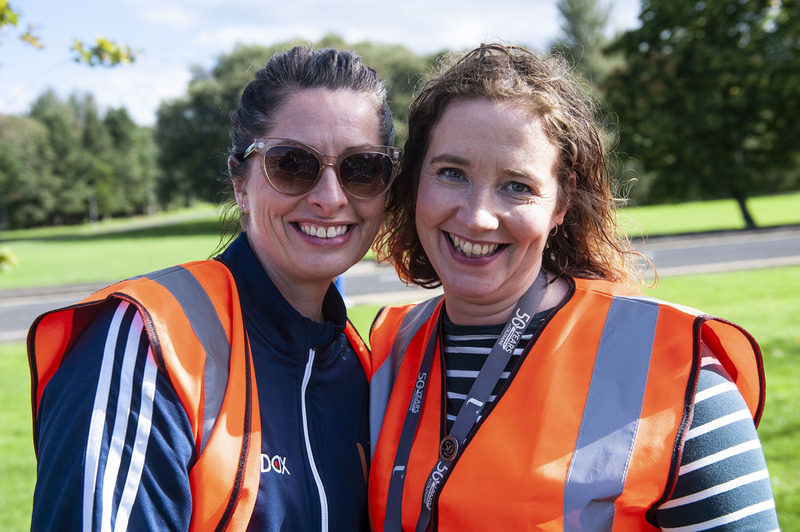 “As Northern Ireland’s civic university, Ulster University is proud of its role in the local community. 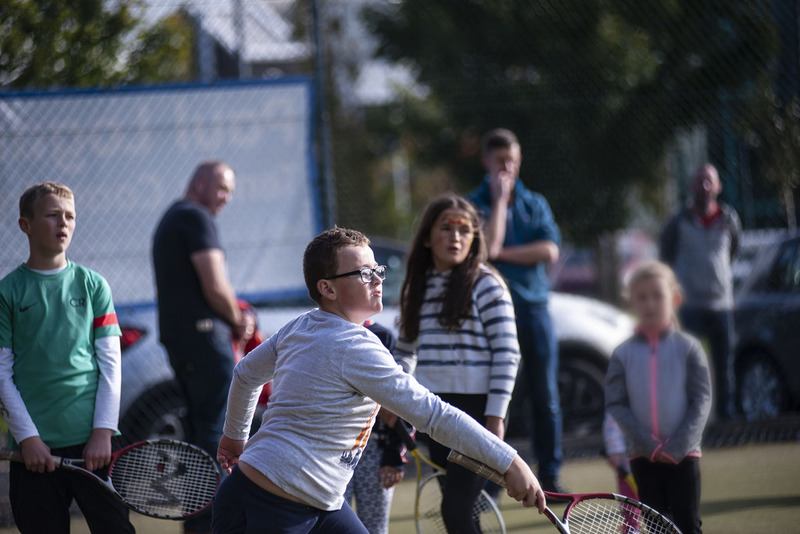 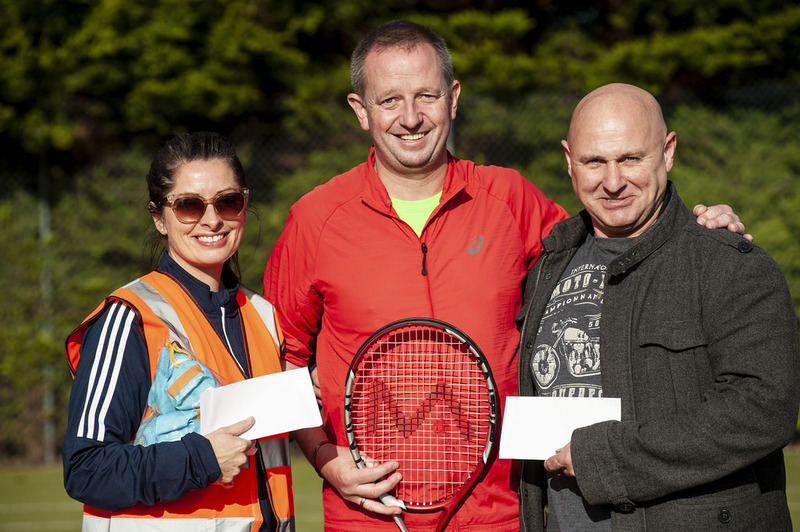 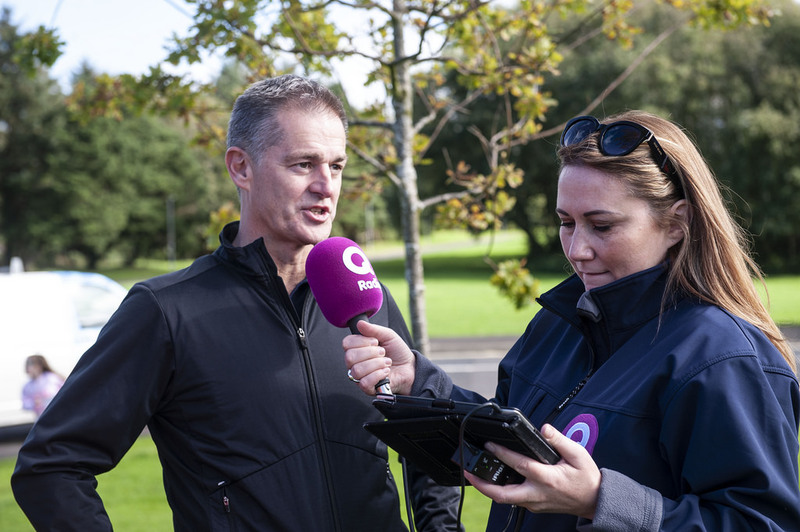 This event was hopefully the first of many community days out here in Coleraine." 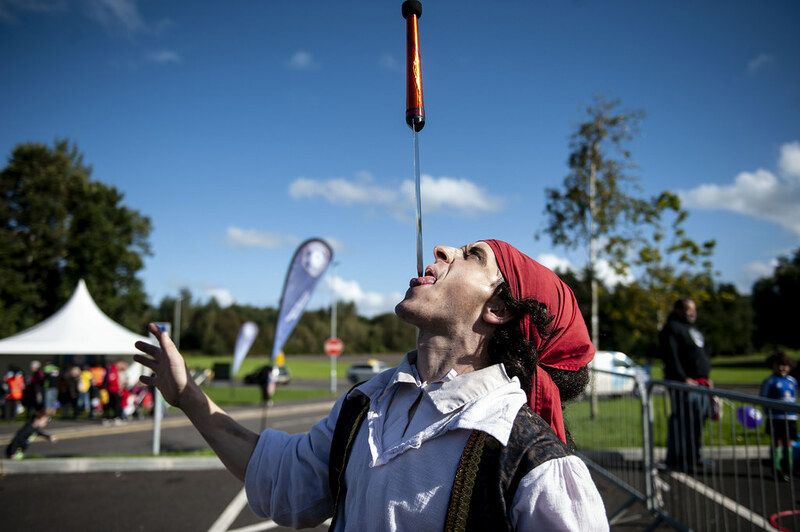 The main auditorium at the Riverside Theatre hosted some short performances to launch the autumn season, including a performance of ‘Hello Dolly’ by the Portrush Musical Society and the Victoria Lagan Drama & Dance presentation. 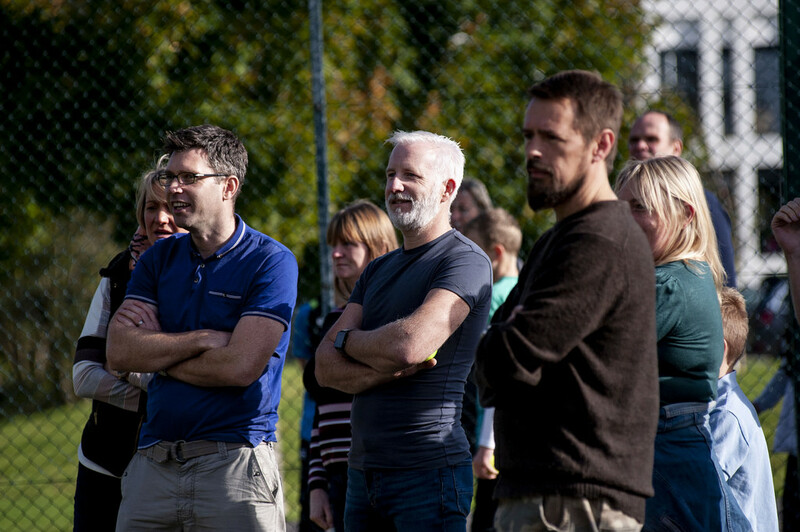 The rehearsal room was a hive of activity with various Riverside youth theatre groups. 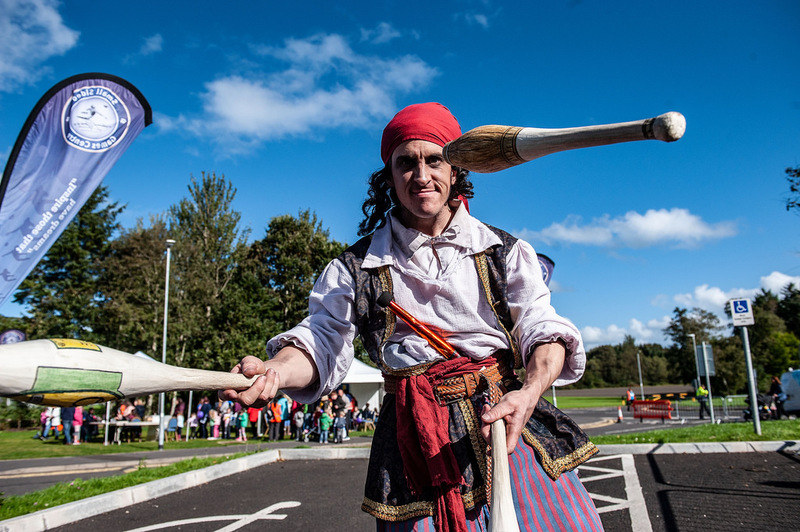 Visitors on the day were also able to find out information about getting involved with the Riverside through volunteering, community projects as well as learning about upcoming shows and other events linked to the Coleraine at 50 celebrations planned by Mountsandel and Girona community interest groups. 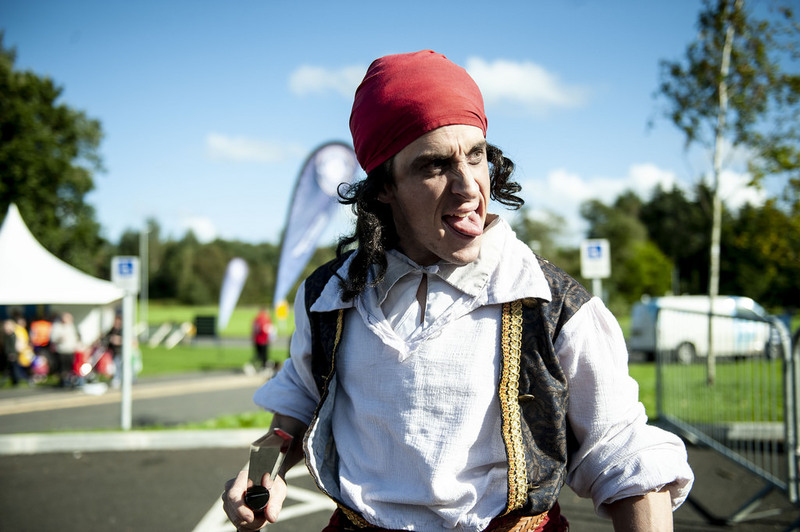 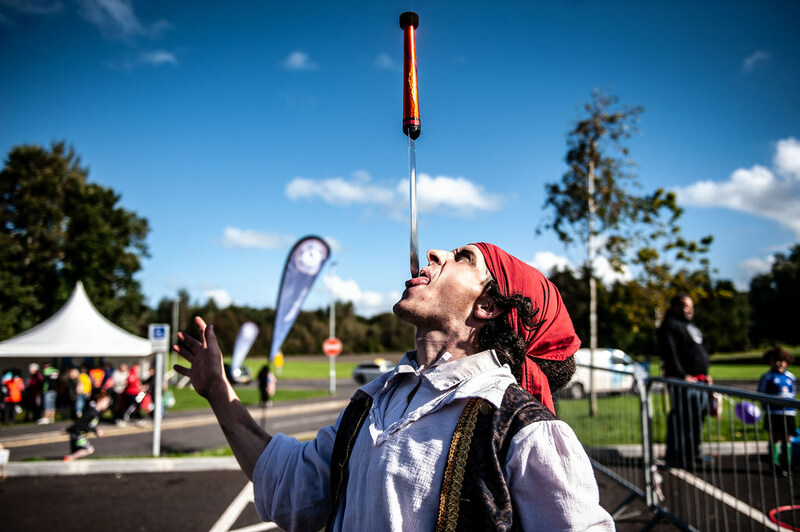 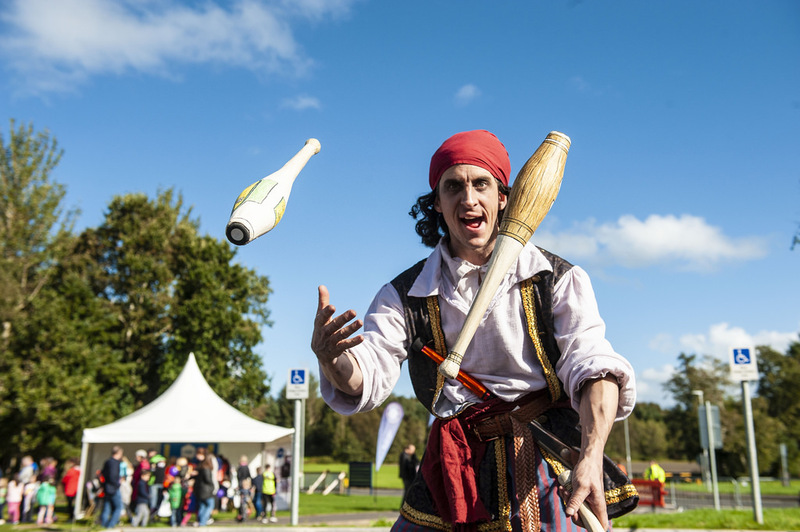 The Riverside also hosted an ‘In Your Space Circus’ with interactive walk around pirates, an exhibition by Patrick Sanders, arts and crafts workshops as well as face painting and live music available throughout the day. 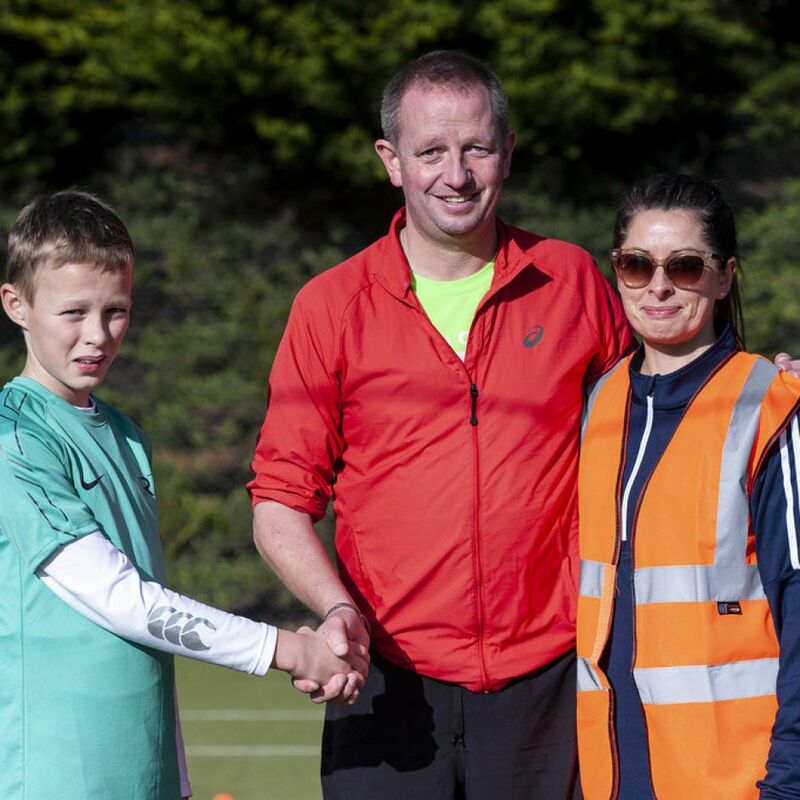 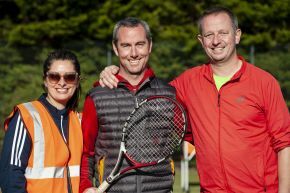 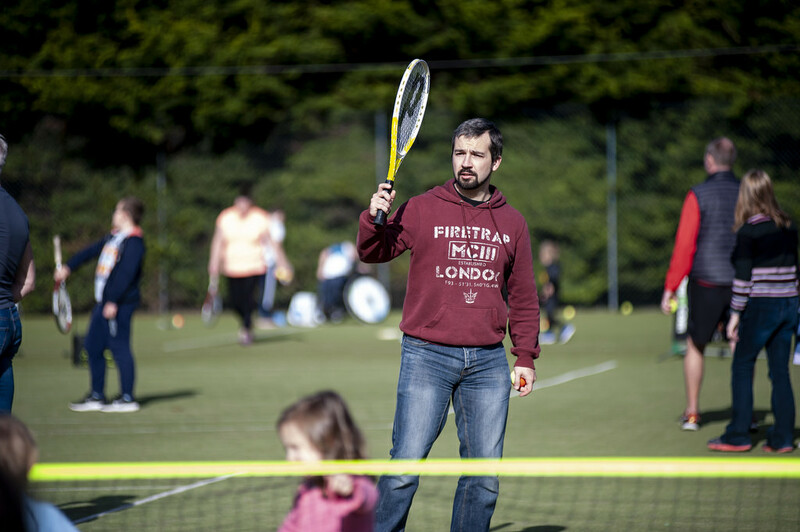 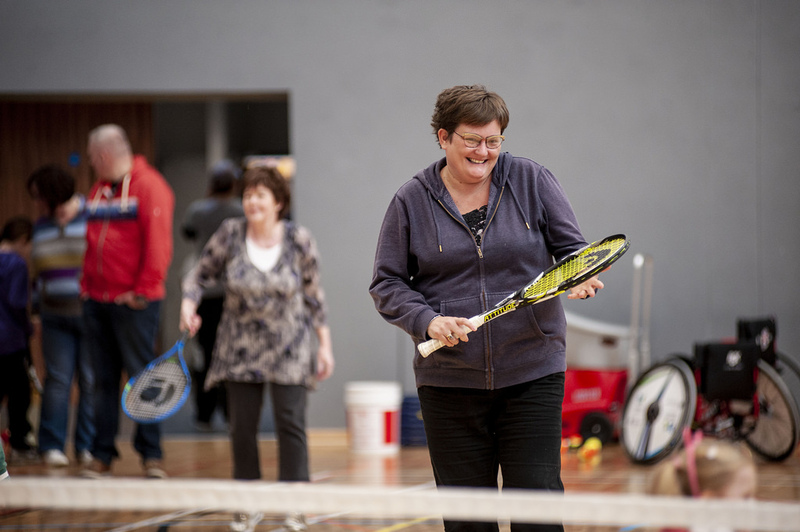 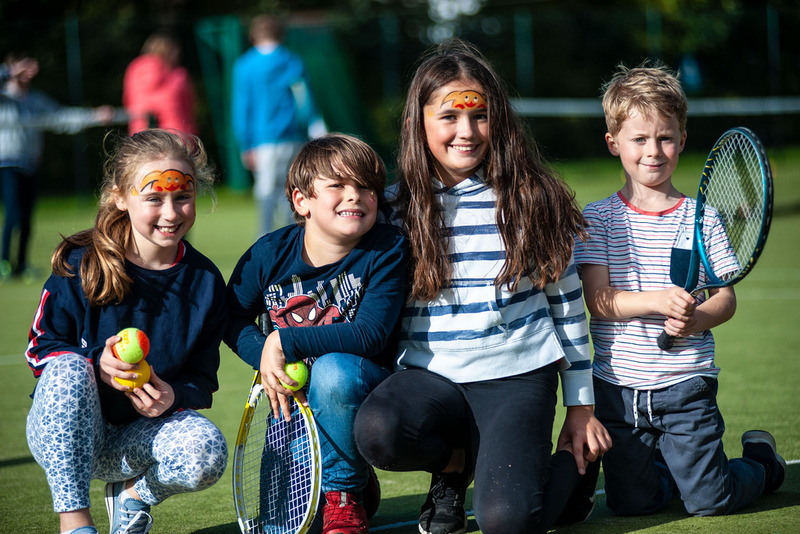 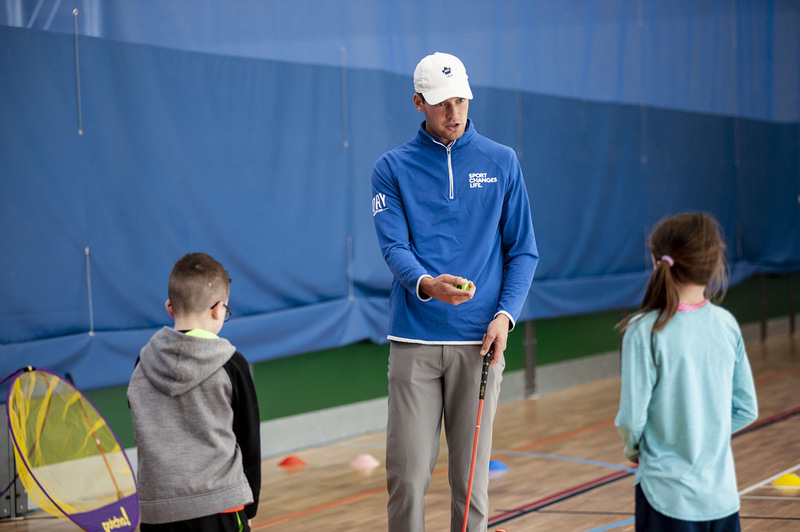 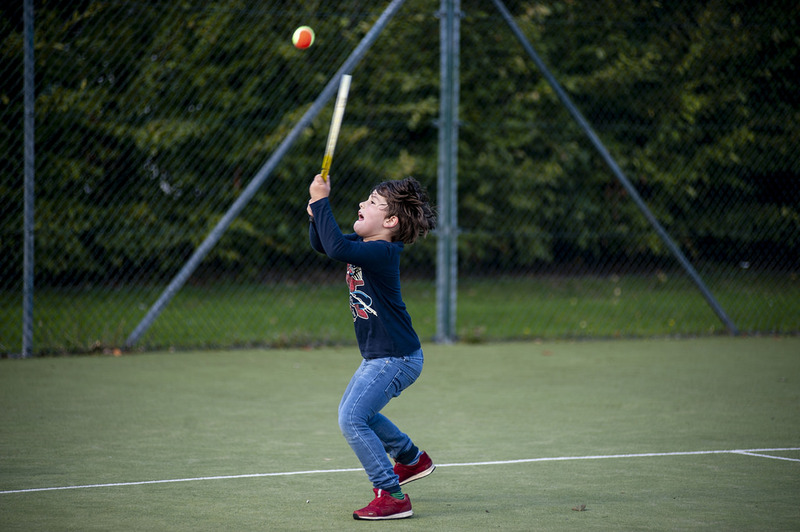 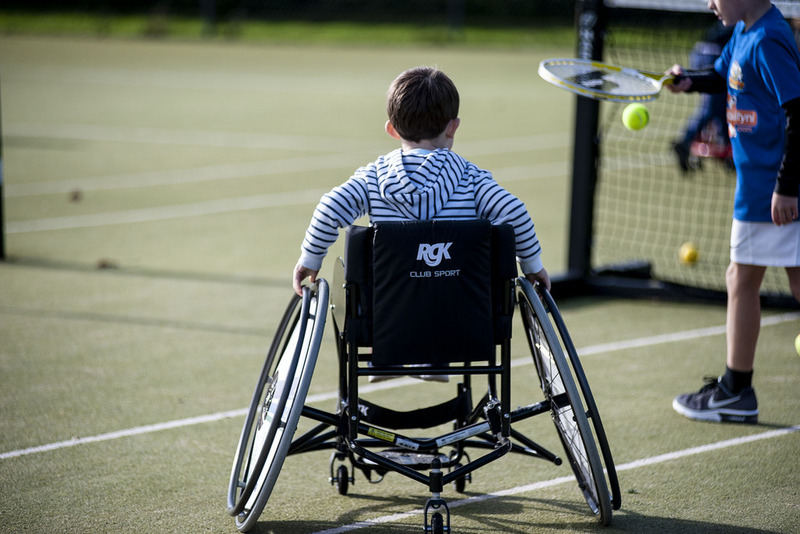 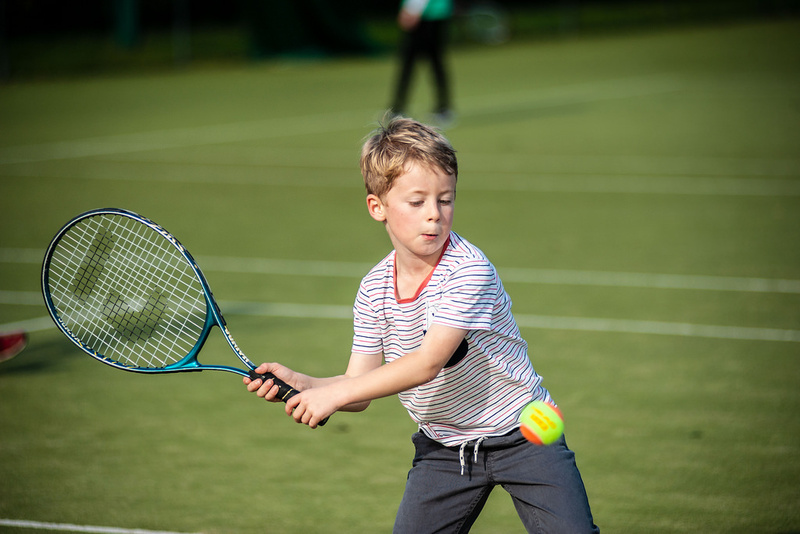 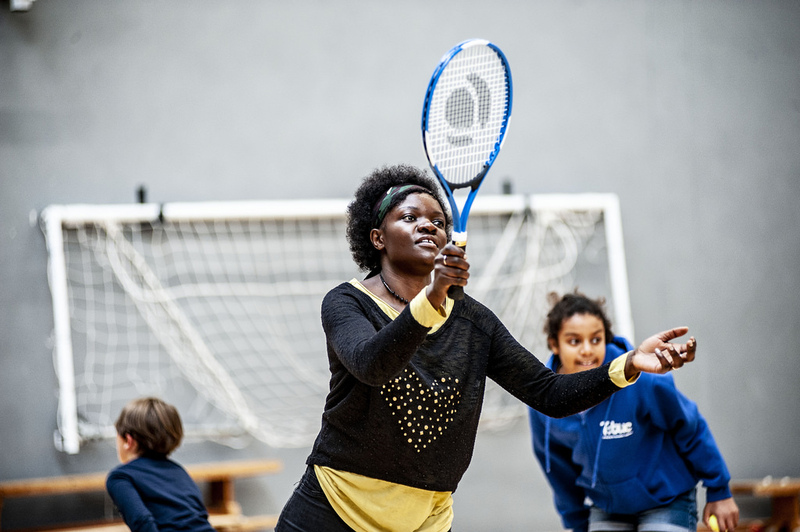 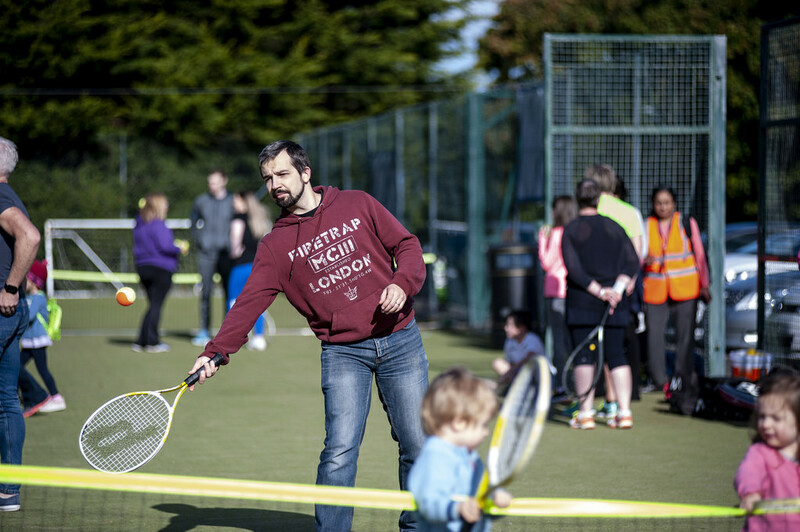 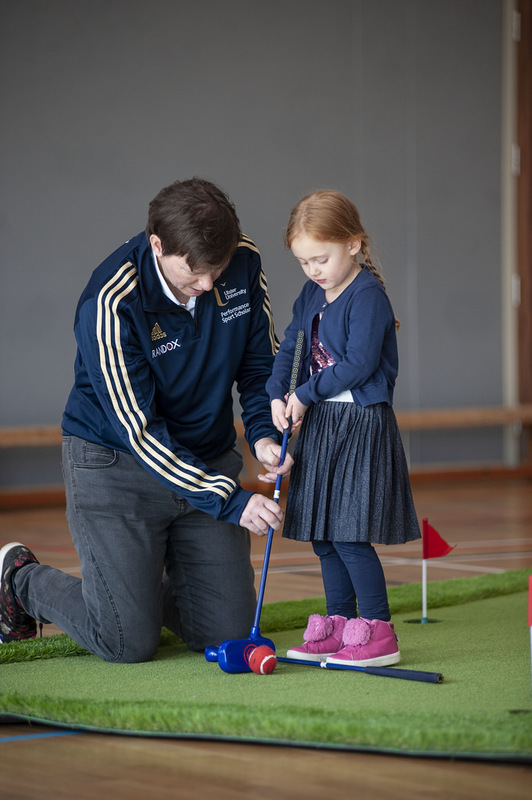 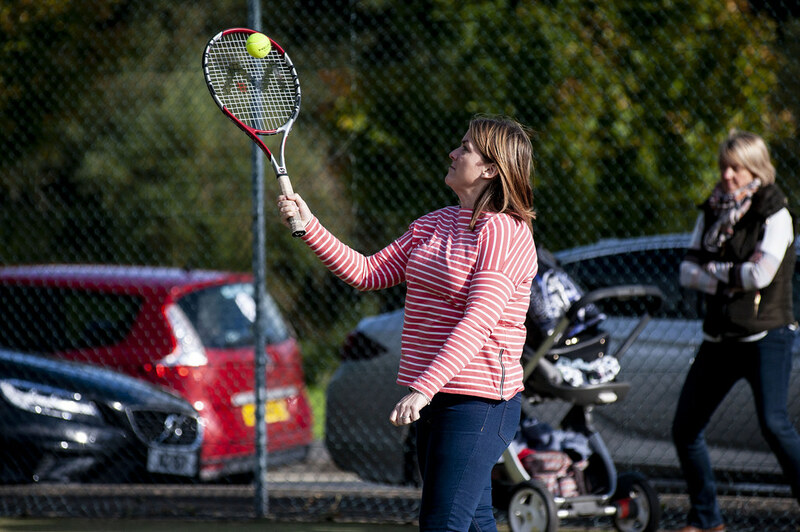 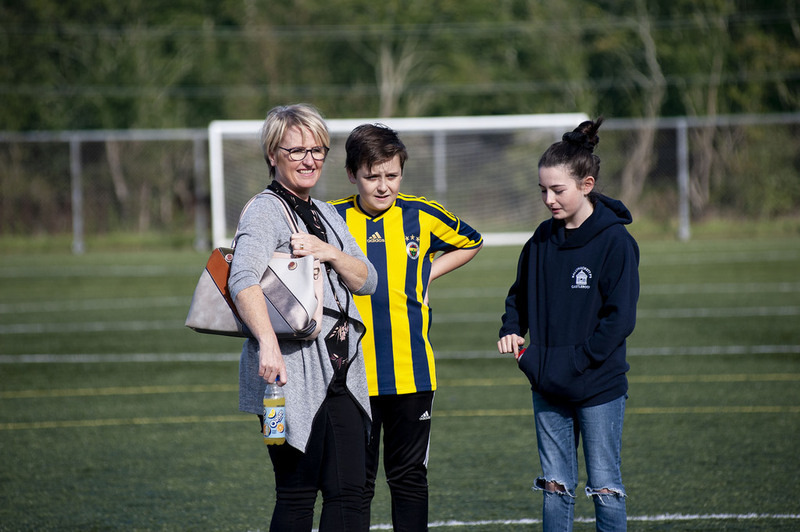 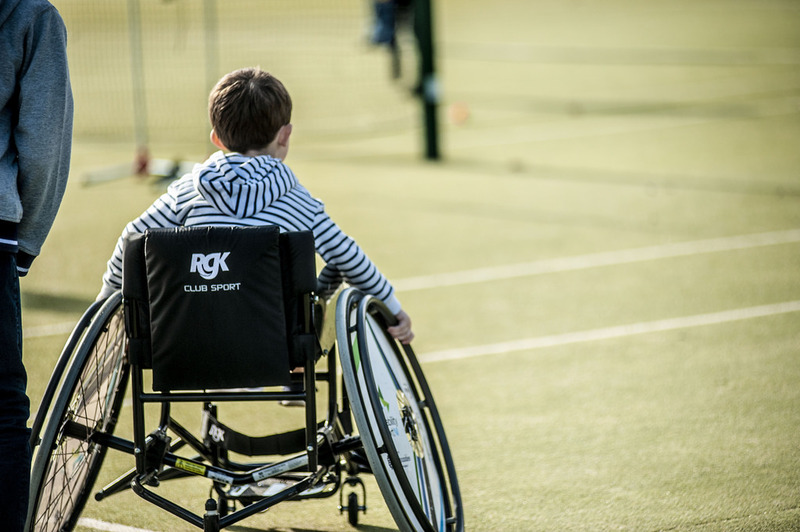 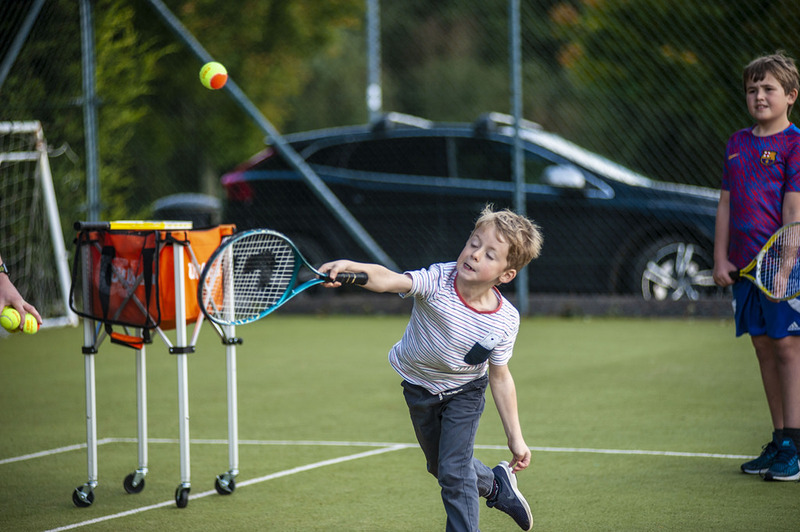 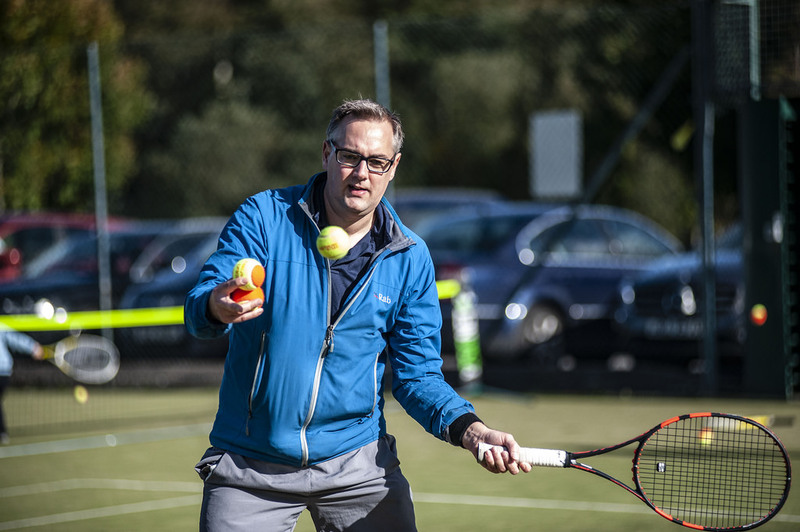 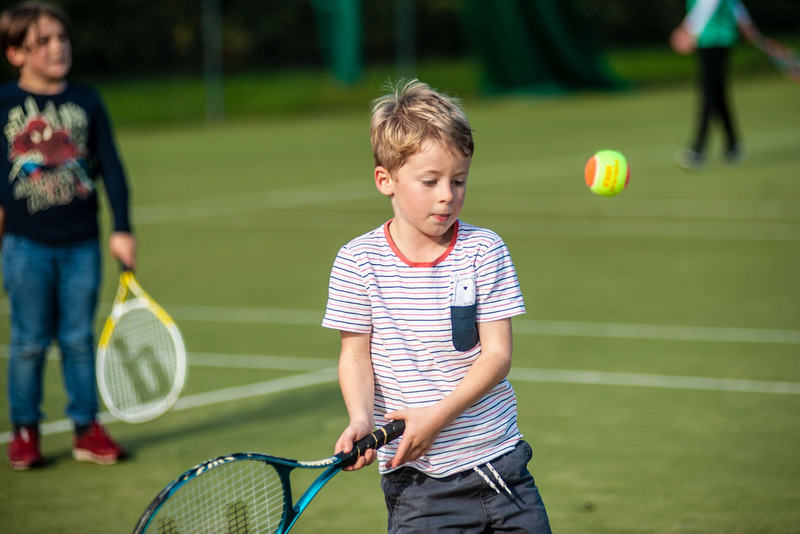 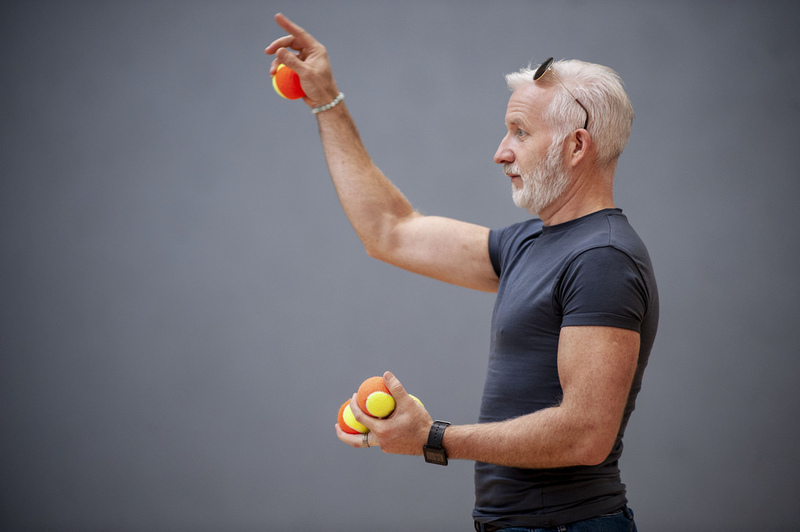 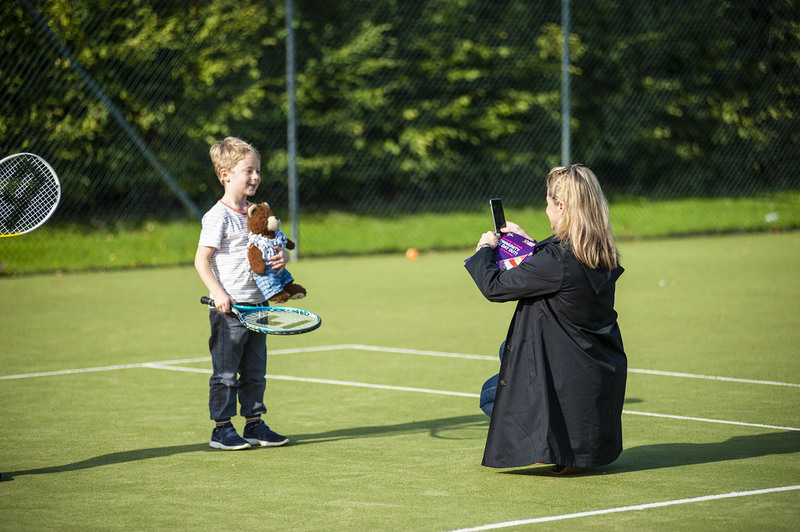 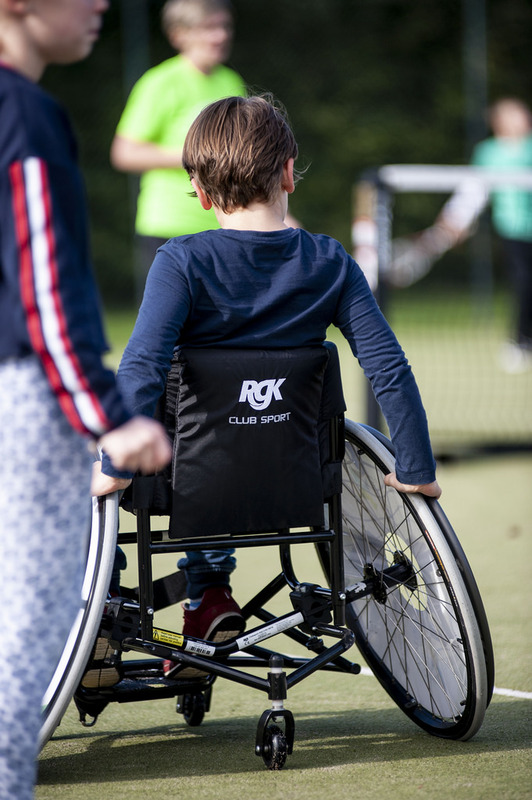 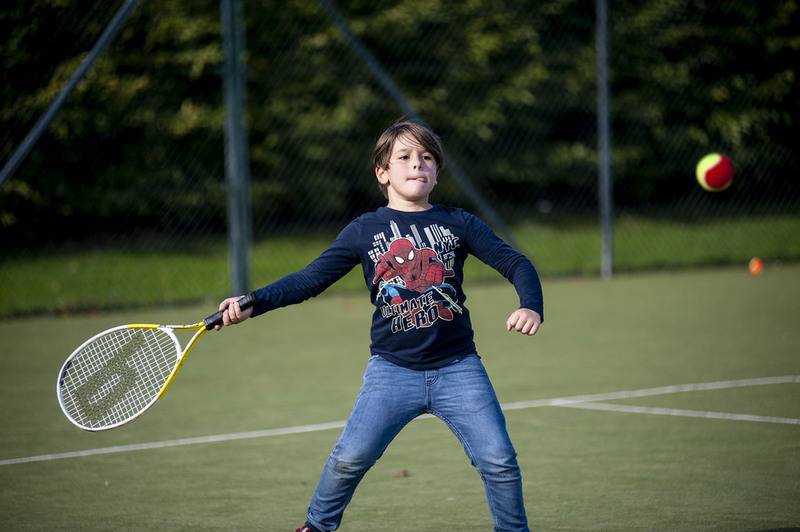 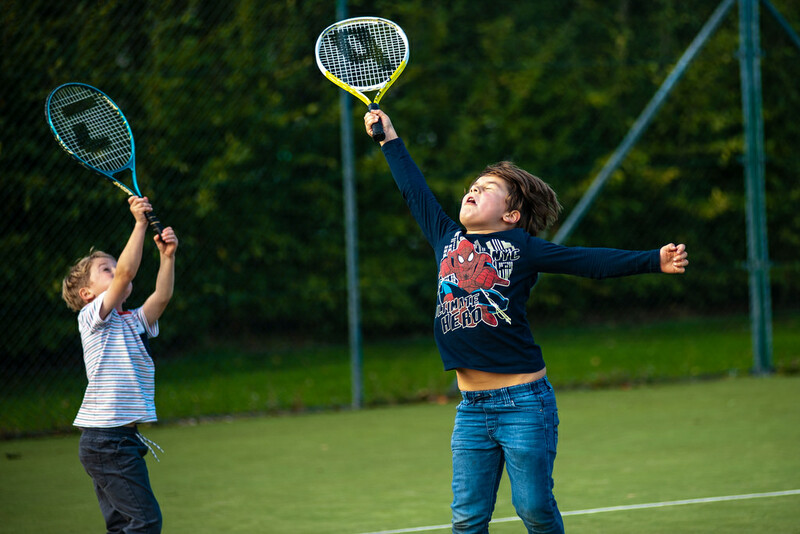 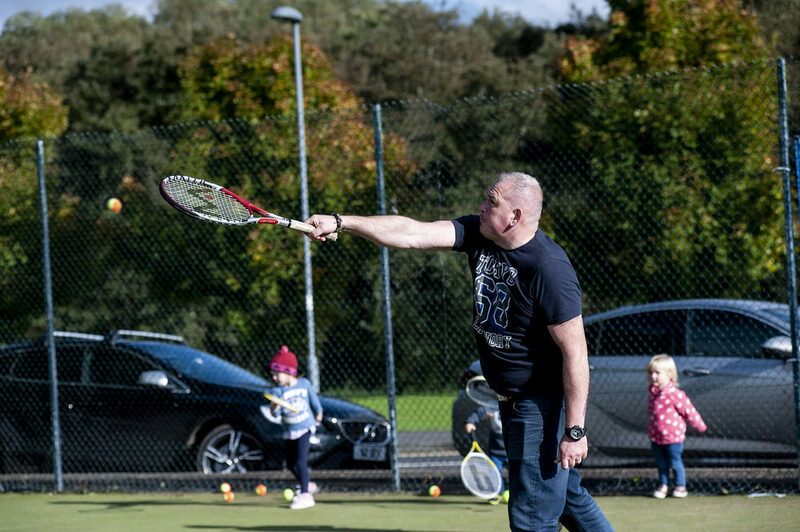 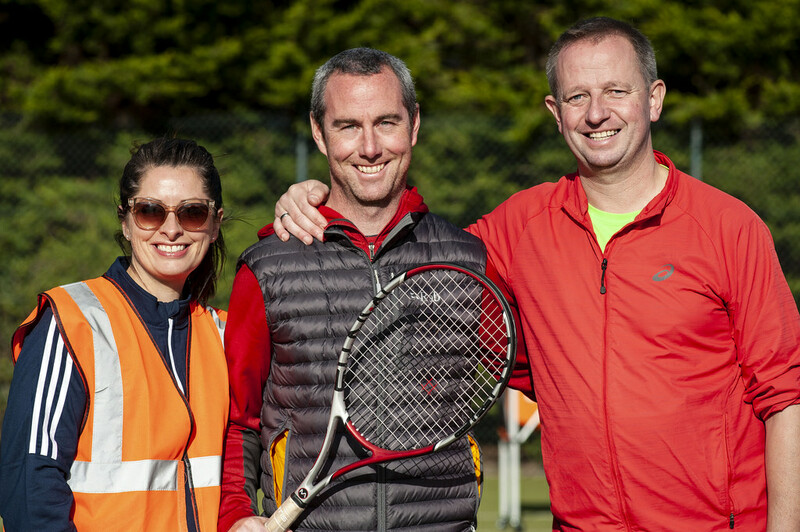 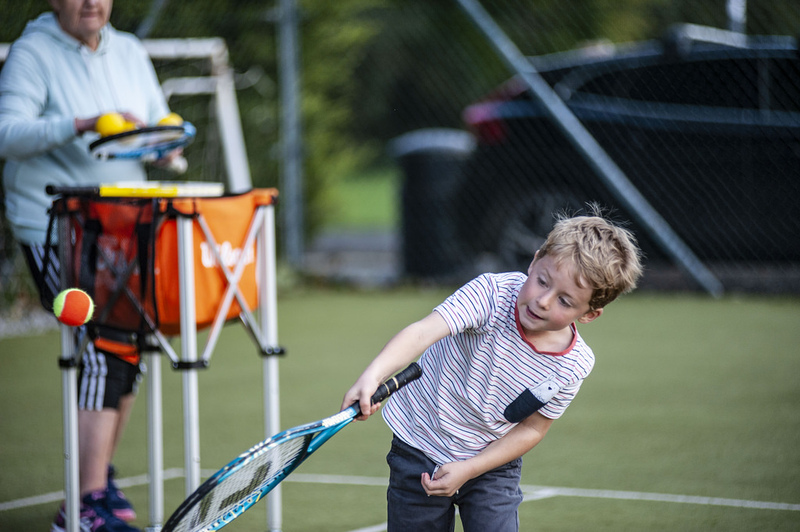 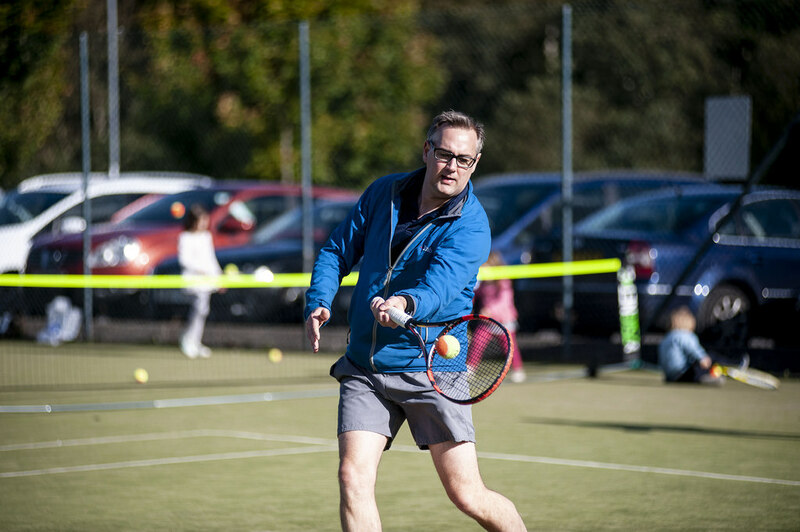 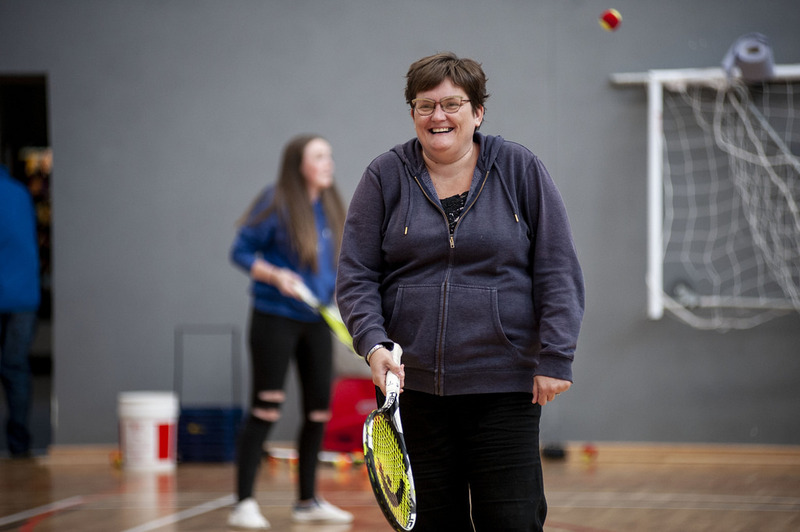 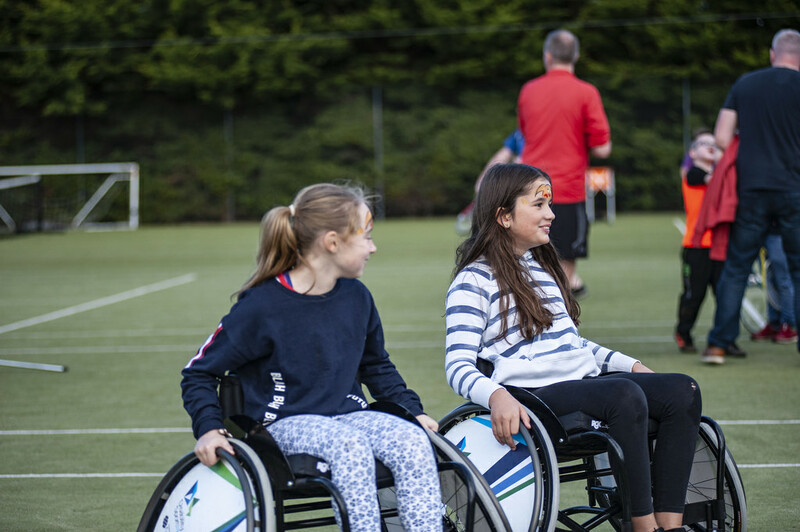 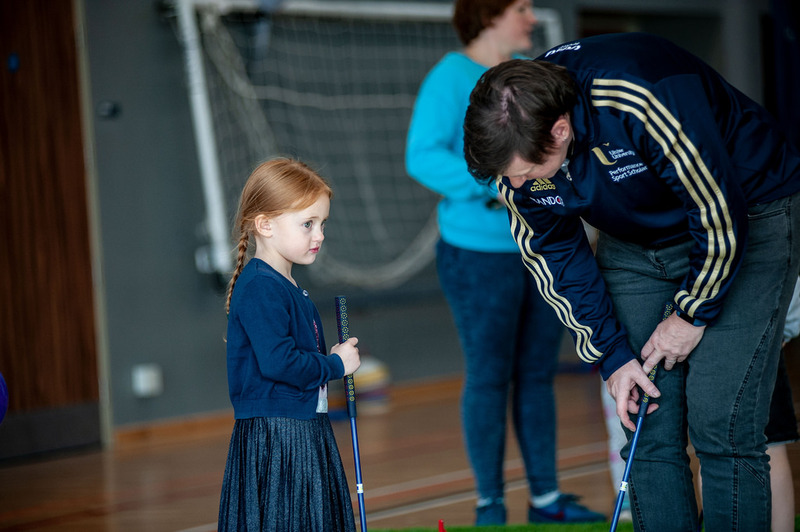 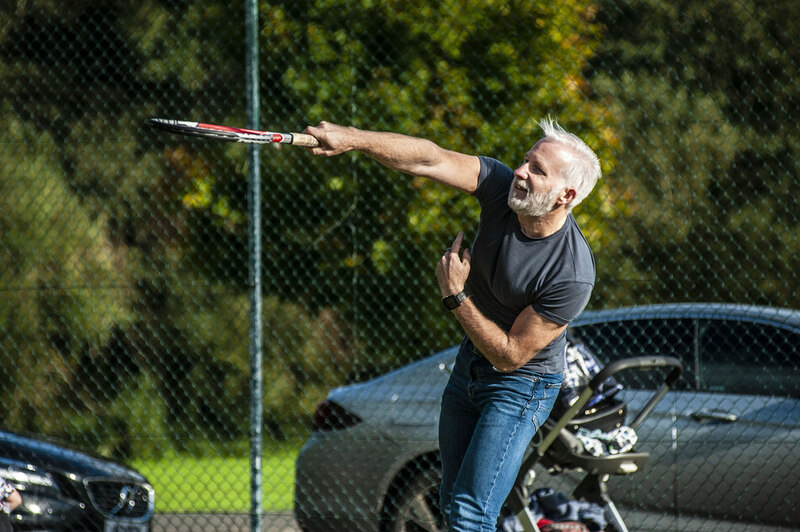 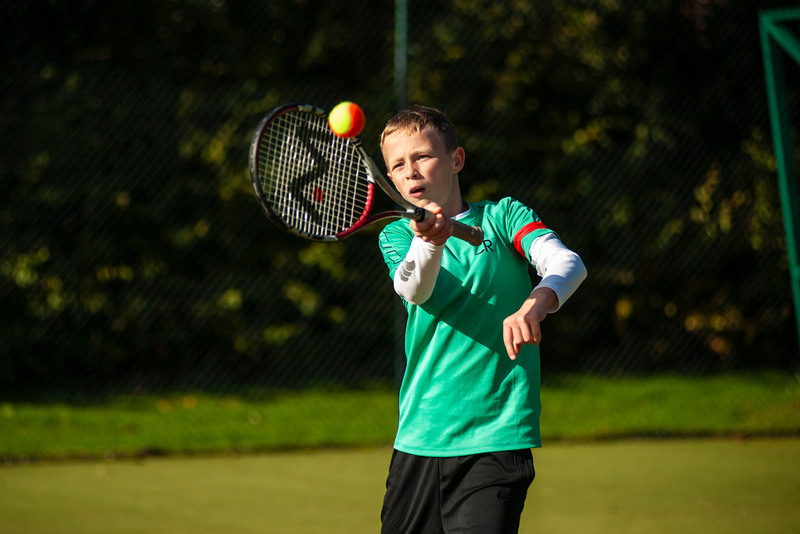 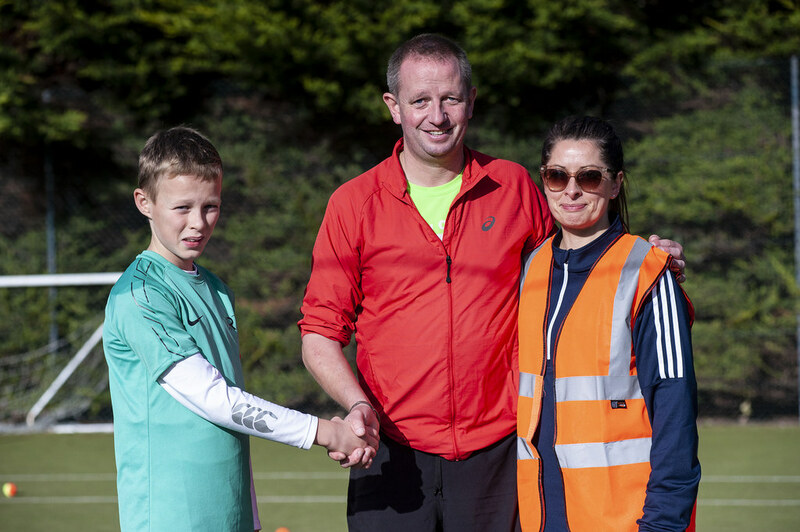 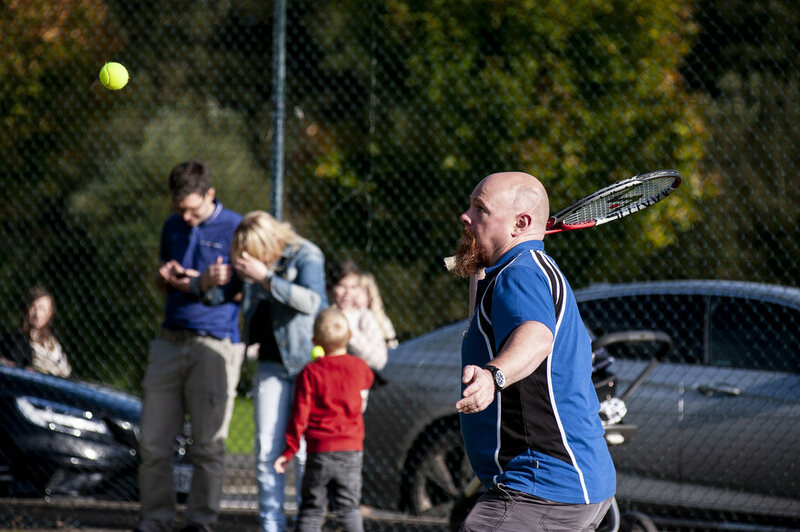 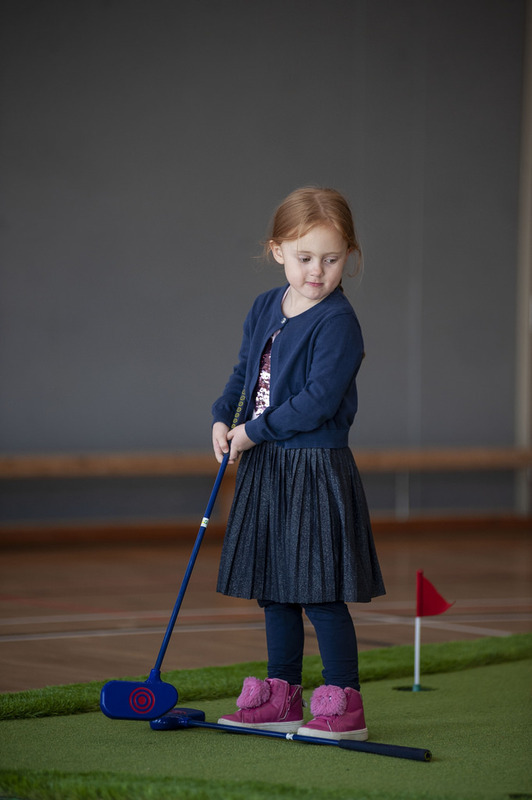 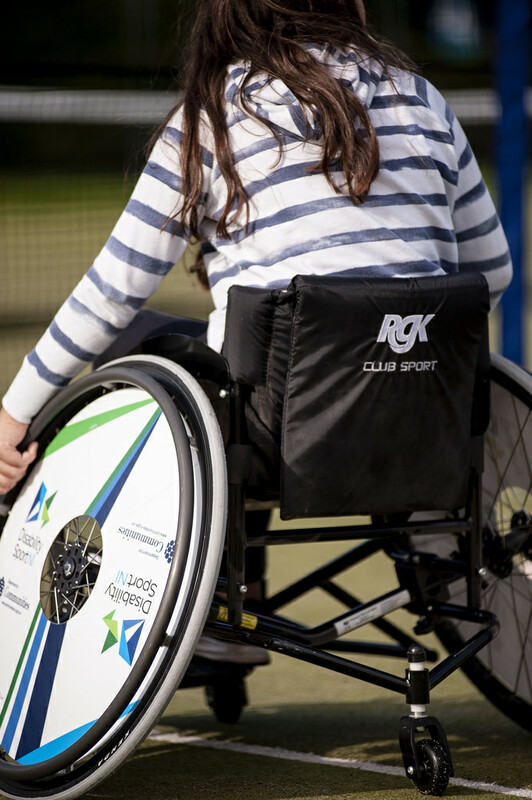 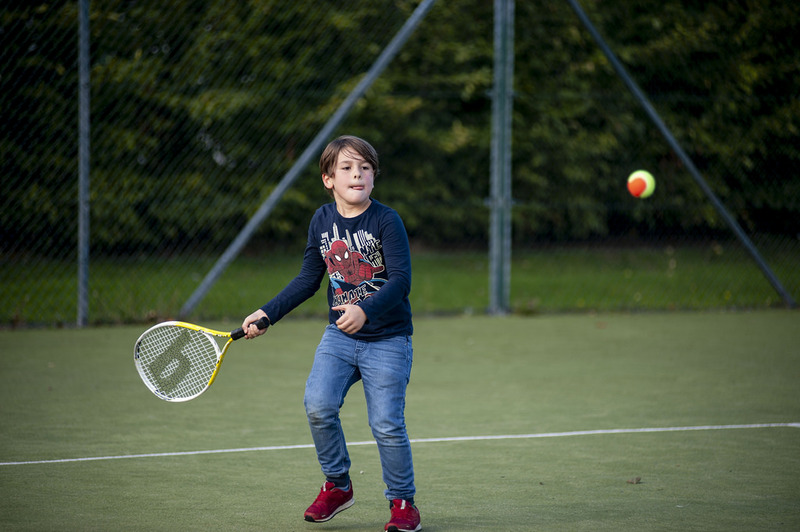 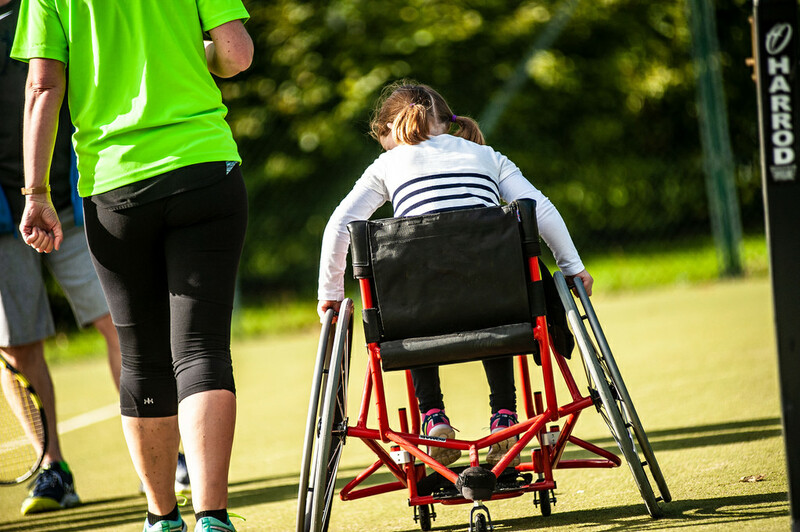 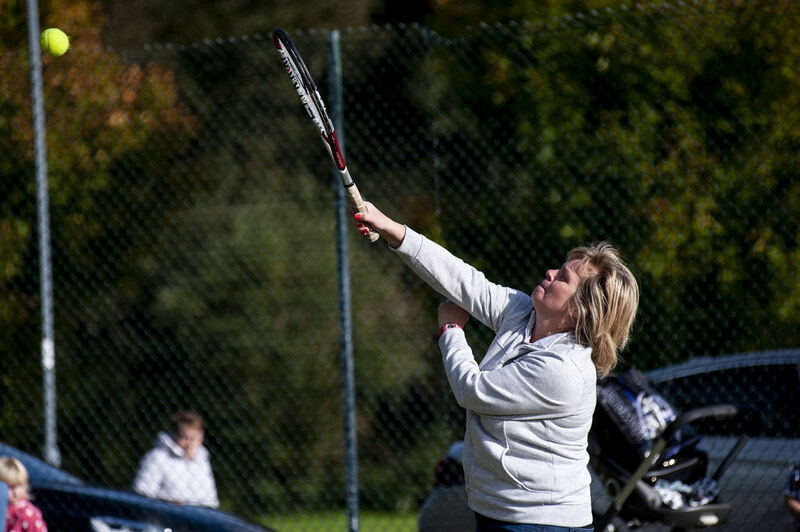 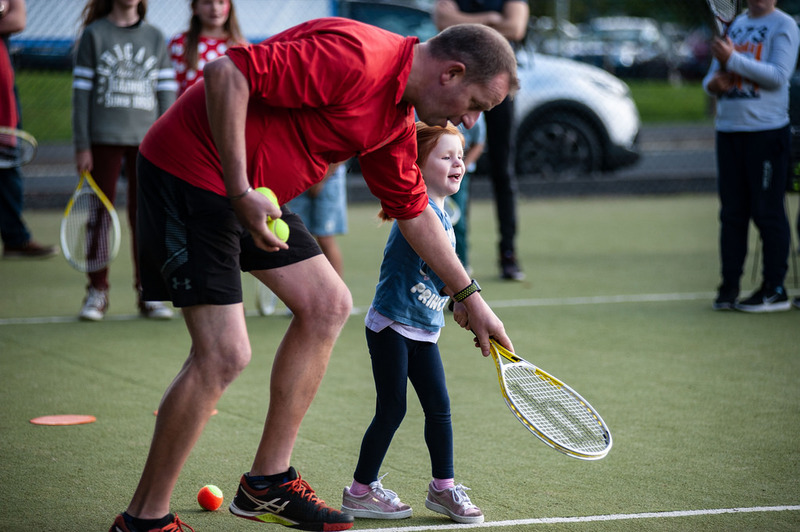 Sports staff were busy overseeing an array of fun sport activities for visitors of all ages – from a golf simulator to a climbing wall, tennis, bouncy castles, giant jenga and an inflatable velcro darts game. 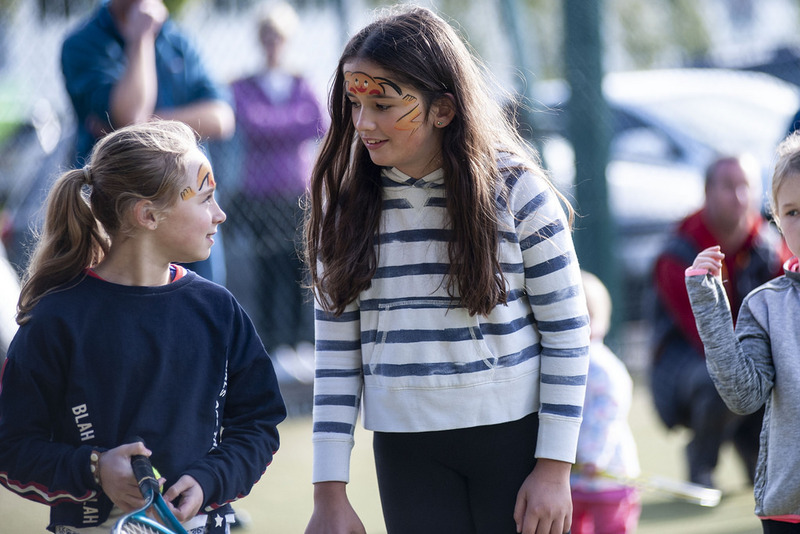 To enjoy more photos from the Community Big Day Out, check out the gallery below.